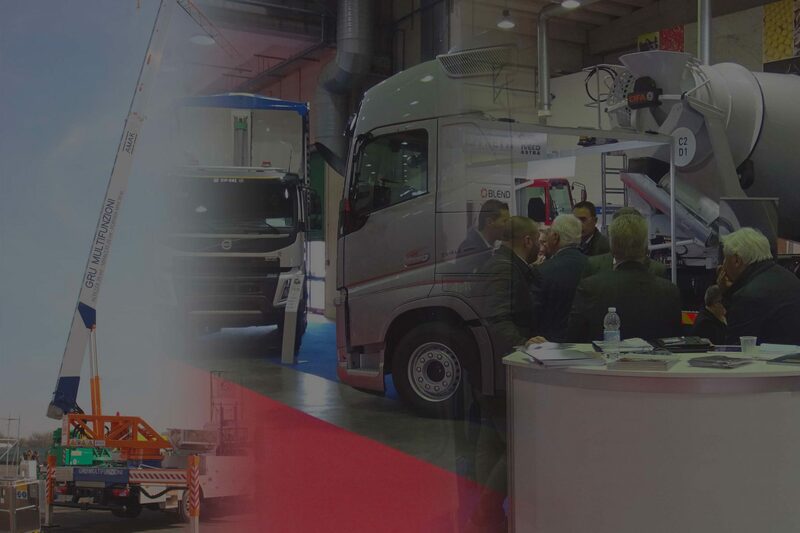 The third edition of GIC – ITALIAN CONCRETE DAYS, the only Italian exhibition-conference dedicated to the concrete industry and its technologies (concrete production and technology, concrete construction, precast concrete, ready-mix, civil engineering works, concrete refurbishing, demolition and recycling of reinforced concrete structures) will take place in Piacenza from 29th to 31st October 2020. Exhibition time: Thursday and Friday from 9.00 to 18.00.- Saturday from 9.00 to 17.00. During GIC a full programme of technical seminars and conferences is foreseen: some of them are organised with the support of the main Italian industry associations and the most important national and international companies, which will update the participants on the latest technological and regulatory developments in the sector. On the occasion of the GIC show there will be a gala dinner for the exhibitors and their customers. Alongside with GIC, the ICTA Italian Concrete Technology Awards event will take place in a location of great prestige, also from the historical and cultural point of view, where – among the scents of local cuisine and fine wines of the province – the participants of the Piacenza exhibition will have the opportunity to meet each other in a convivial and relaxed atmosphere.